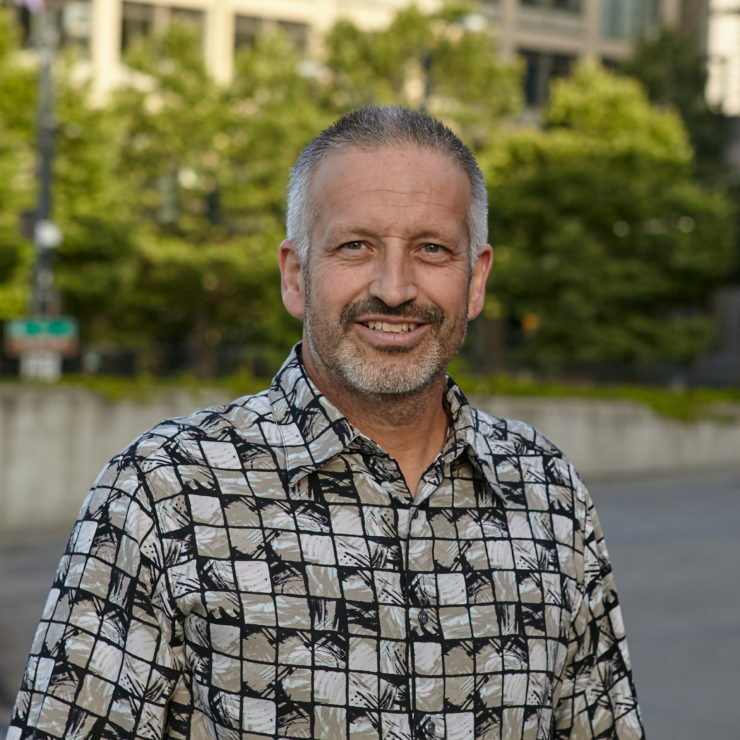 Dwain Mountford | WALSH Construction Co.
With over three decades of industry experience, Dwain brings strong field management skills on multi-family projects, including publicly funded affordable housing, apartment complexes, commercial buildings, and churches. 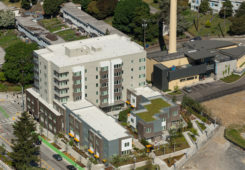 Dwain is very familiar with wood over concrete construction, having completed Frederic Ozanam House and Canaday House, six-story housing facilities for non-profit clients, turned over ahead of schedule. Dwain’s leadership skills are well-recognized by owners and design teams who appreciate his ability to effect solutions before they become issues. Dwain’s ability to communicate and execute complex and demanding schedules has resulted in a superb track record of on-time completions.